Blockchain has been quite the buzzword in insurance. 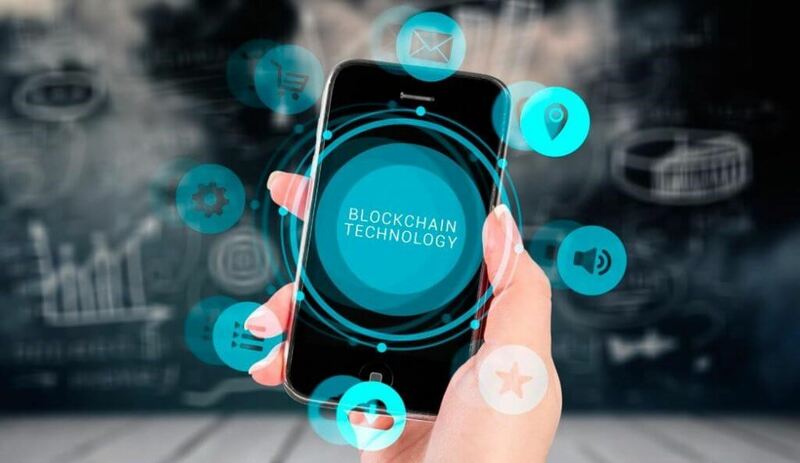 Research, investment, and potential, these are the terms that are being associated with Blockchain, which in simple terms can be described as a smart, digital ledger. InsurTech companies are having a focused look at this technology as it fits well in their scheme of things. Digitally evolved insurance companies want to extend their lead over traditional insurers. And by leveraging Blockchain, they can do so by increasing efficiency, facilitating growth and gaining competitive advantage. Blockchain is a digital ledger that permanently stores a record of transactions in a network. Unlike a centralized ledger, this ledger is distributed and interlinked where users can create, share, and store their transactions. Transactions are sequentially recorded in blocks and a number of such blocks form a blockchain. Decentralizing the architecture enables the transactions to be authenticated independently. The data cannot be altered and can be accessed by private keys. Most of the organizations maintain a record of their transactions. These records are often used to analyze past performance and build future strategies. They are stored in the organization’s units and functions. Reconciliation and facilitation between these various entities emerge as a time-consuming process and is exposed to a lot of errors. For example, a stock transaction can be executed seamlessly in a matter of seconds. However, when it comes to settling it, the process takes time because the parties involved in the sale and purchase of stocks do not have access to each other’s ledgers. This is where guarantors come in the picture as intermediaries and lengthen the process. Blockchain eliminates such intermediaries as ledgers of all parties involved are updated almost simultaneously. While InsurTech has been labeled as a ‘disruptive technology’, Blockchain is considered as a ‘foundational technology’. It can lay the foundation for various beneficial systems when adopted by a majority of organizations across domains. However, InsurTech can accelerate this process by leveraging Blockchain to smoothen its journey towards better customer servicing. Blockchain with Smart Contracts can increase operational speed exponentially. A Smart Contract is a self-executing protocol that works with Blockchain. Just as a contract involves multiple parties, a Smart Contract also involves them and enables the technology to act accordingly. For example, in terms of vehicle insurance, data pertaining to claims is shared with the insurer, agents, and partner garages. Thus, traditionally, the process involves manual data entry and duplication at various fronts. Here, there is scope for human error and corresponding delay. With Blockchain and Smart Contracts, claim verification can happen instantly and in an error-free manner. Claim amount can be settled automatically depending upon the verification result and evaluation of damage. Negating the role of an intermediary and thereby lowering the transaction cost. Enhancing the overall transparency level of the transactions. Accelerating the entire transaction process. Blockchain’s records are immutable, which means they are more secure. There is always the other side of a coin. With several benefits, there are a few barriers that are restricting the growth of Blockchain Technology. Setting up the Blockchain infrastructure is expensive, its maintenance cost is also high. The collaborative ecosystem is nowhere in place and things can get stuck with regulatory requirements. Blockchain’s seamless integration is not going to be a cakewalk but when it does happen in a full-fledged manner, it will surely be a treat for InsurTech companies and the insurance sector at large.